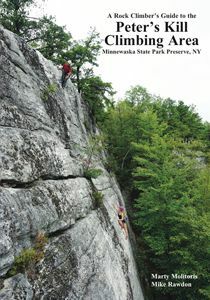 The long awaited guide to rock climbing at the Peter's Kill Climbing Area in Minnewaska State Park Preserve. In addition to new route descriptions at the existing areas, it also includes information for two new areas: The Far East and the most recently opened Dickie Barre. By Marty Molitoris & Mike Rawdon. 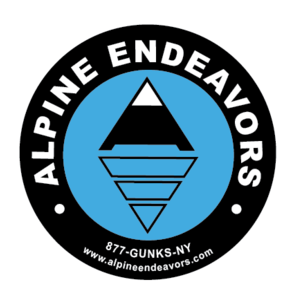 The exclusive and detailed guide to ice climbing in the Catskill Mountains of New York. 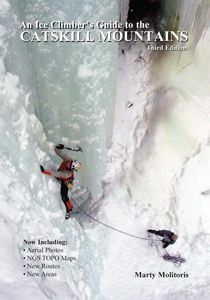 The third edtion now includes color aerial photos, National Geographic Topo Maps, new routes and new locations! By Marty Molitoris. 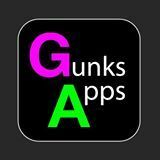 Have the power of the guidebooks on your smartphone. GunksApps has a great selection of the local rock climbing guidesbooks for the Trapps, Near Trapps, and Peter's Kill for both rock climbing and bouldering. THE local climbing shop stocking everything you need from guidebooks to gear!